Your flight begins at Archerfield. Listen in as your pilot gets clearance for take-off, feel the power and speed and as your aircraft gently takes to the sky. 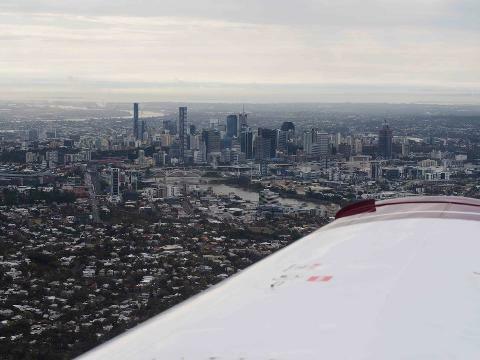 Your pilot will navigate to the west of Brisbane, turning the aircraft to show you the Brisbane city skyscrapers and More. Fly through the beautiful valleys and foothills around Mount Coot-tha, Mt. Nebo, and the Samford Valley. 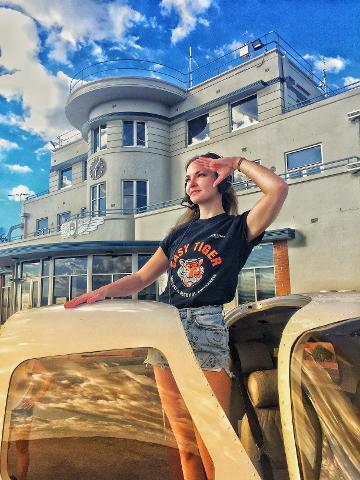 This is a safe and thrilling way to see the area like never before and experience the wonder of flight. With this introduction to adventure in the sky your experience starts on the ground, with a Sky Dance presentation on the natural geological and spiritual history of the area, enjoy fresh espresso, tea, and locally made juices and snacks…an adventure to remember. Pre-Flight Presentation: A brief overview of the flight and history of the area. Fresh espresso coffee, local drinks and refreshments are all included. Knowledgeable guides and guaranteed satisfaction! Experience the wonder of flight and an introduction to the Sky Dance Adventure Experience. Brisbane City is built in the crater of the second largest Shield Volcano in the world. Flying up past the city at 1000ft, you can make out the geological features of its beginnings. Continuing north and west as your aircraft will explore the Samford Valley and Mt Glorious areas. 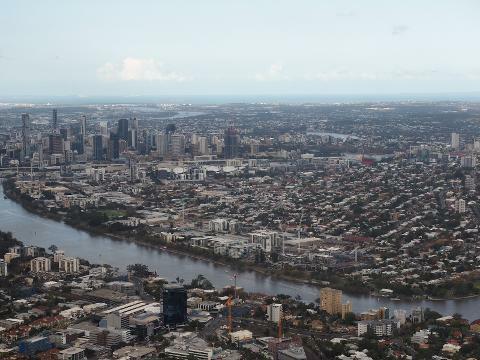 This is an absolutely stunning flight and seeing the Brisbane area from the sky is an absolute must do for anyone living here or traveling through. Flying in a small aircraft is a thrill unlike the bigger aircraft trailing the skies far above. 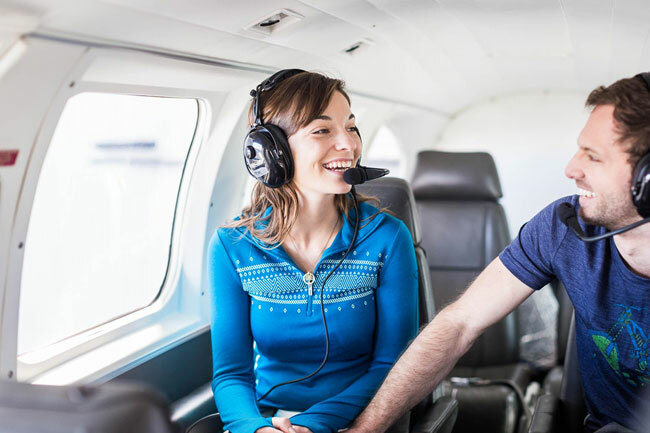 This Introduction to Flight is designed to give people the best possible experience for their first time in a small aircraft or simply an incredible way to see the area! 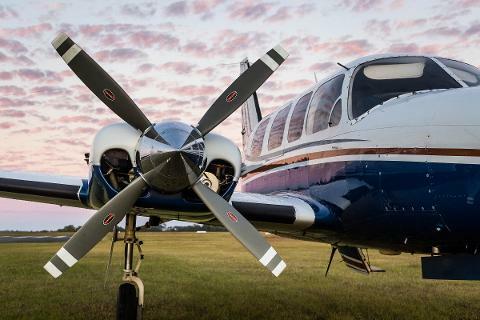 You will fly in a beautiful and modern aircraft, a Turbocharged Piper Chieftain or Saratoga, one of the safest and most comfortable aircraft of it’s class - leather seats, noise-canceling BOSE audio system, and air-conditioning.